Residential Electrical Services | J.O. Mory Inc.
J.O. Mory, Inc. provides electrical services for your home, including new construction, remodeling, or renovation. 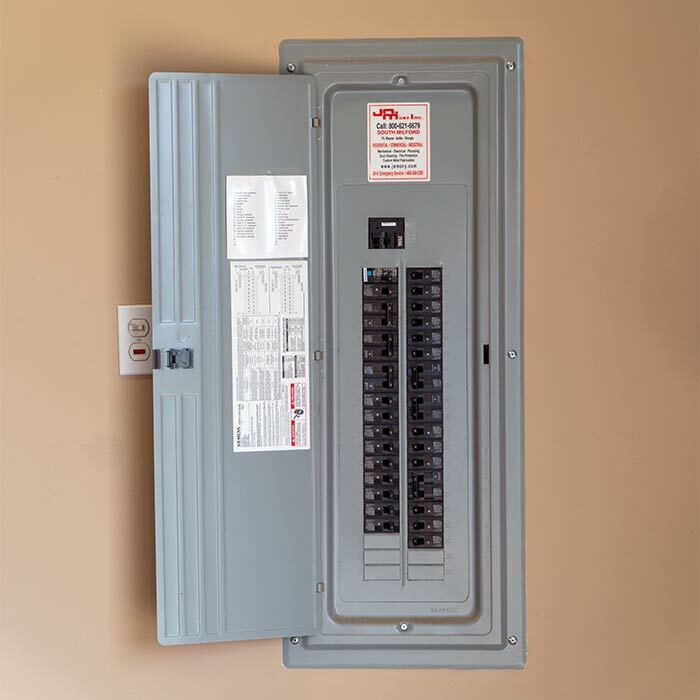 We have the experience to provide the electrical expertise you need.